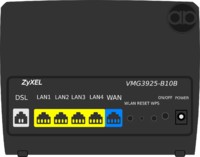 Modem supports VDSL (FTTC) and ADSL/ADSL2+. 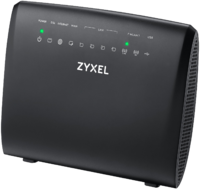 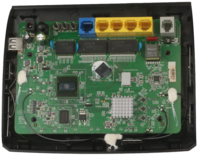 It's worth noting that this is a consumer grade router which ideal for home use or for small offices. 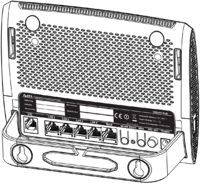 Different or additional hardware may be more suitable for larger or more complex networks, larger offices or to cover a larger area with WiFi access. 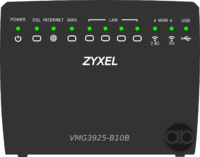 Pages in category "ZyXEL VMG3925 B10B"
Media in category "ZyXEL VMG3925 B10B"
This page was last modified on 30 August 2018, at 17:44.